Great Light Entertainment a production company based in Los Angeles California announces the launch of a weekly entertainment and news program covering both Hollywood and African entertainment news. Celebville 360 'Where Hollywood Meets Africa' is a pioneering new concept for Africa’s Multi-million Dollar Entertainment Industry. Celebville 360 'Where Hollywood Meets Africa' is a pioneering new concept for Africa’s Multi-million Dollar Entertainment Industry. Great Light Entertainment a production company based in Los Angeles California announces the launch of a weekly entertainment and news program covering both Hollywood and African entertainment news. 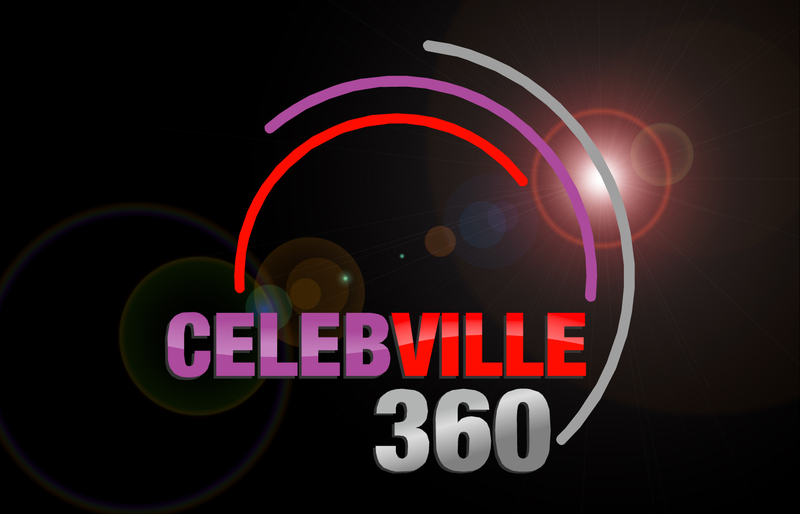 Celebville 360 'Where Hollywood Meets Africa' is a pioneering new concept for Africa’s Multi-million Dollar Entertainment Industry. Unique in concept and visually stunning, this pioneering show offers global content to viewers in an ever-shrinking world. The half-hour weekly program features both local entertainment news as well as fast-moving Hollywood Happenings. Ms. Alys a British-Ghanaian television host, actress and model turned media executive and CEO of Great Light Entertainment has graced the covers of magazines and publications all over the world. 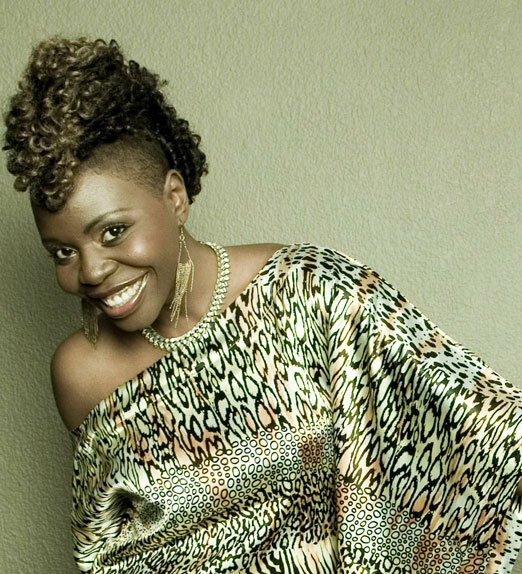 Her international background and connections include being a relative of the ex-United Nations Secretary-General Kofi Annan have helped drive the show forward making it into one of the most favored entertainment news programs on the African continent. ‘CELEB 360’ with its main news team in Hollywood, Los Angeles, brings you all the latest news from tinseltown and is heavily focused on African American and African talents that are breaking boundaries in Hollywood. The show also has 3 Anchors on the African continent, each covering a specific country. South African news is brought to us by Vanessa Marawa known for her infectious, bubbly personality she is a host, presenter and reality show star who is breaking entertainment boundaries. Faith History one of the highest paid entertainment hosts on the continent covers all the latest entertainment news from Nigeria. The show also has Anchors in Ghana and Kenya and plans to release its French Version in the third quarter. The African continent has a multi-million dollar entertainment industry. Nigeria alone, aka ‘NOLLYWOOD’, is a $450 million (and growing) industry. Like India’s Bollywood, it is extremely popular in its native Nigeria. And also like Bollywood it will make the leap to global prominence -- Nollywood is the second largest grossing film industry in the world (behind Bollywood). As recent articles in publications like The Economist attest, Africa is prime for investment. It is the second biggest continent after Asia, accounts for 14% of world’s population (in its 54 countries), covers about 20% of the world’s land area, and contains about 30% of its mineral reserves. Africa is also home to six of the ten fastest-growing companies. Of the almost ONE BILLION African population, 40% live in urban areas which are both Internet and mobile-phone-friendly. While American viewership has steadily declined in recent years African viewership has increased exponentially. 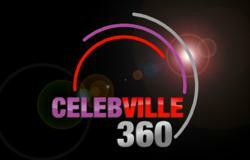 ‘CELEBVILLE360’ is a one-stop-shop’ for all entertainment: film/television/music/fashion & style.